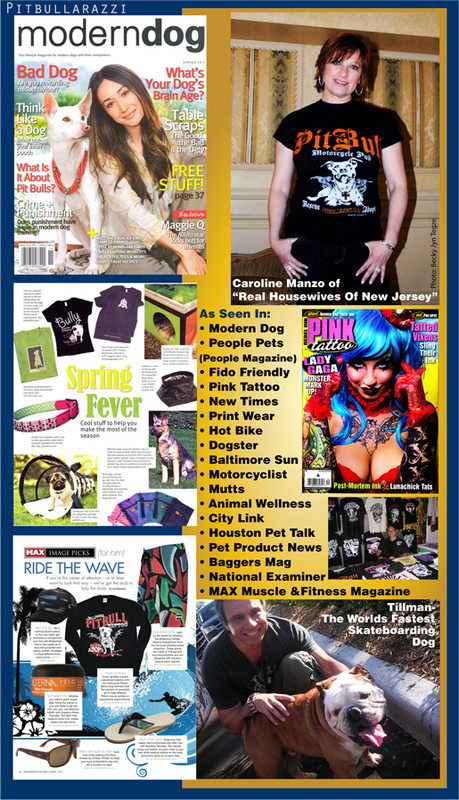 When a publication (online or print), website, or blog graciously chooses to write about Pitbullshirt.com, they are not only bringing attention to our website, but also to the plight of the world's most misunderstood breed. 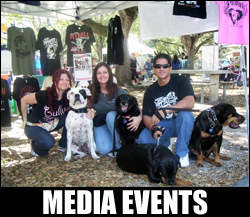 They are helping us to promote pitbulls via a positive message, as opposed to the tons of media outlets who clamor to once again report the same "bad dog" publicity over and over again. 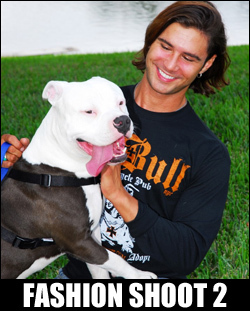 And, they are creating interest in our merchandise that may lead to generating more donations for the non-profit pitbull-related organizations we fundraise for! We welcome any and all media inquiries. Please click on our CONTACT page to get in touch with us.